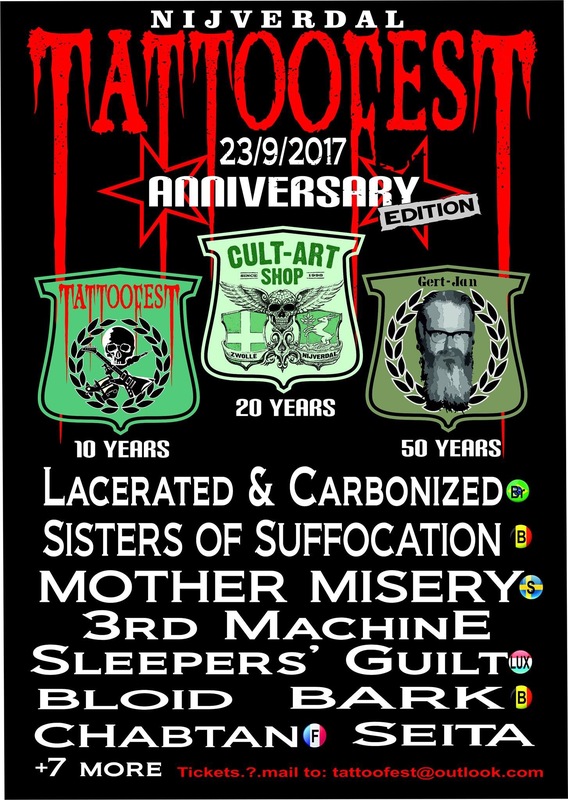 We’re playing on the anniversary edition of the Tattoofest in Nijverdal. We are looking forward to go back to the Netherlands! This entry was posted on 24. January 2017 by Sleepers' Guilt. It was filed under Uncategorized .